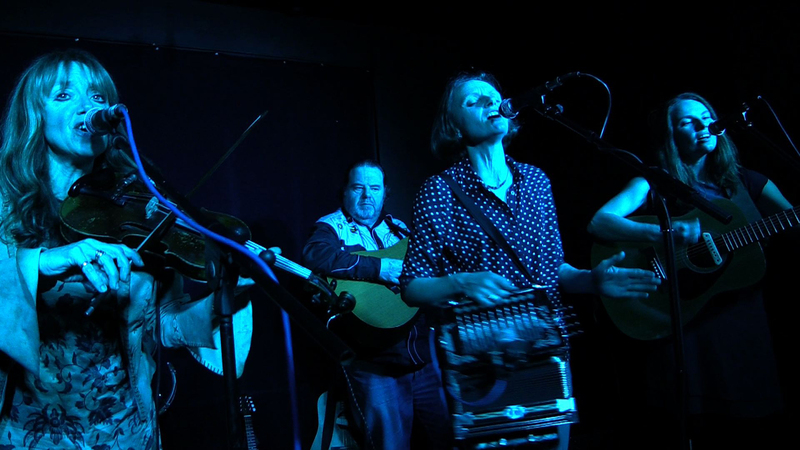 Joli Blon play traditional dance music from Louisiana, USA - two steps and waltzes with a bit of blues - on fiddle, accordion, guitar and rub-board, lap steel guitar, snare/triangle. 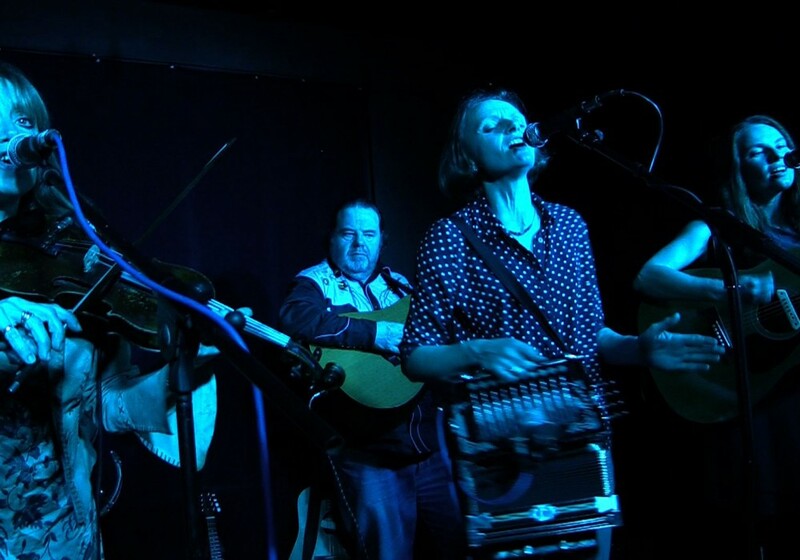 Joli Blon, who take their name from a much-loved Cajun waltz, play traditional dance music from Louisiana, USA – two steps and waltzes with a bit of blues – on fiddle, accordion, guitar and rub-board, lap steel guitar, snare/triangle. From our core all-women trio, to a full band of five with lap steel and drums, we play festivals, gigs, Mardi Gras’ and swamp parties, getting audiences of all ages up and onto the dance floor –with or without a dance workshop! Back together after a maternity break too long to mention, the band have experience of a broad range of venues and festivals from Towersey Folk Festival to Glastonbury (Croissant Neuf) in the UK, as well as dates in the Netherlands, Ireland, and Louisiana. Audience participation is what we aim for, and we are always happy to demonstrate some southern moves. ‘Laissez les bon temps roulez’ – as they say downtown N’Orleans…and Stoke-on-Trent.